L&Q International, Inc. supplies the products and solutions to build and improve unpaved roads and other soil-surfaced areas. ​L&Q's products include ROAD-HARD, ROAD-HARD Dust Control, and TerraZyme. These stabilizers work both independently, and with each other, to dry, harden, and make soil water resistant and dust-free. 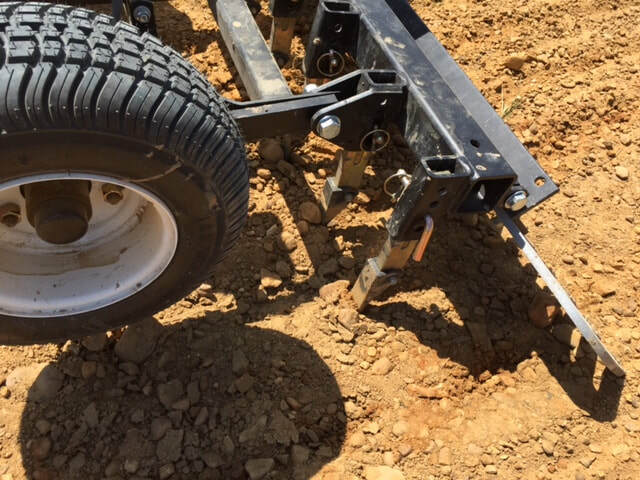 L&Q International is focused on making the development and maintenance of high quality unpaved roads and work areas affordable. 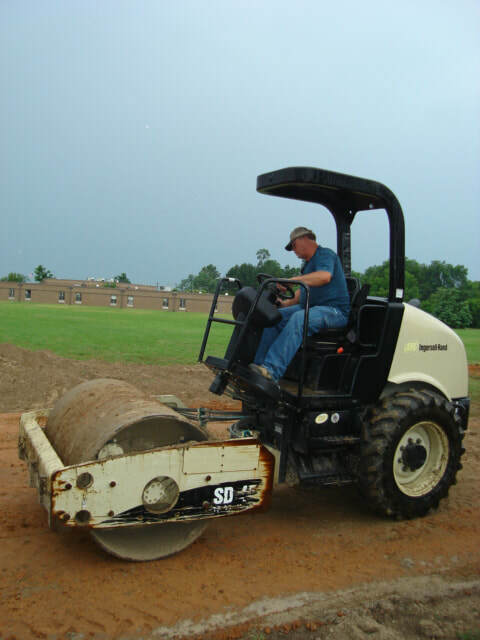 By affordable, we mean a fraction of the cost of asphalt or concrete. 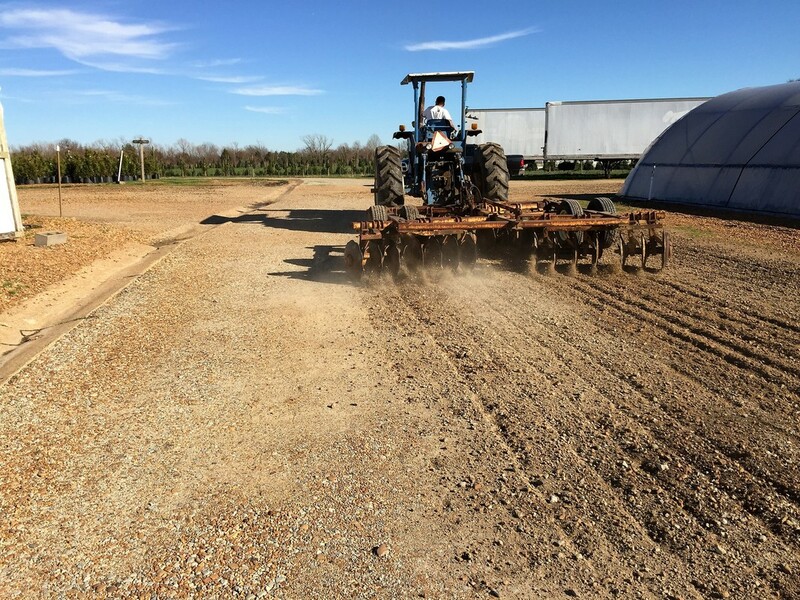 ​Traditional soil stabilization materials such as cement and fly-ash have excessive labor costs, water requirements, logistical expenses, and environmental concerns. 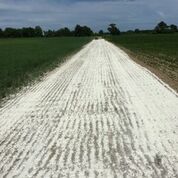 ROAD-HARD, ROAD-HARD Dust Control and TerraZyme remove these drawbacks with safe, natural, bio-polymer and enzyme solutions. High Quality, High Performance - ROAD-HARD and TerraZyme work to dry, harden, and preserve soil surfaces. 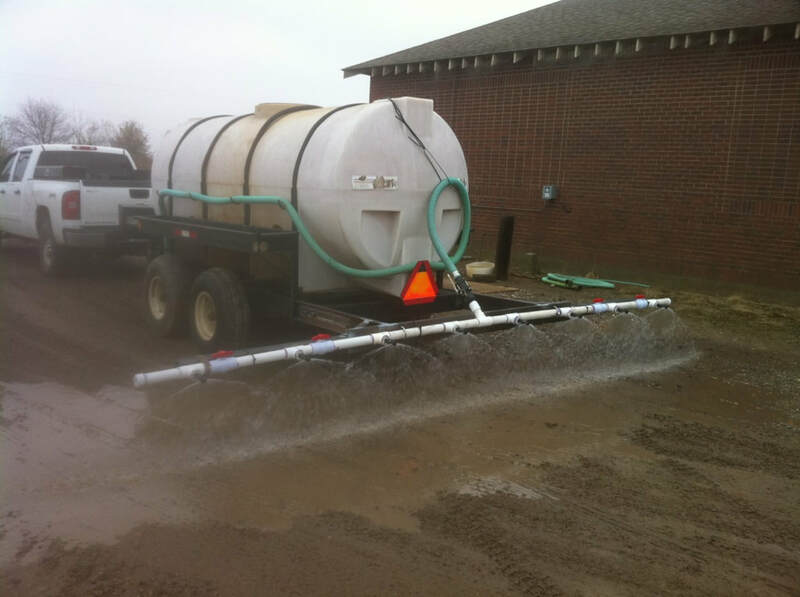 Unpaved roads and work areas remain water repellent and dust free for prolonged periods of time. 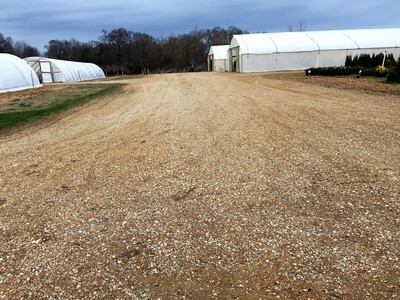 Cost Effective - ROAD-HARD meets rural budget requirements and minimizes transportation costs. Sustainable - Roads can be maintained in good order without specialized equipment or skilled labor. Environmentally Friendly All L&Q products and solutions are safe to use with no threat to human or animal health. To see how L&Q's products work in concert with other soil technologies, to build communities, visit Grounded Infrastructure Technologies website.